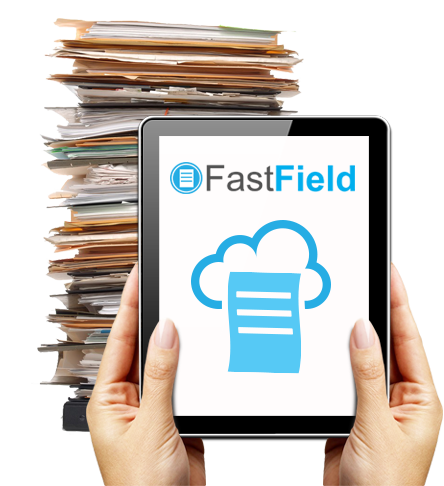 FastField is a cross platform mobile forms and database software that allows you to create Apps in minutes with no code! Take a video tour of how to leverage the latest mobile technology to create an App. Create your own mobile forms and database online or send us your forms and we will help get you started. Each App and forms work on iOS, Android, and the web. Use rules, drop lists and lookup tables to make forms easy to complete. Hundreds of App types and App examples.